With Hulu Live TV, you can watch Destination America and 50+ other great channels LIVE, without cable. Try it free for 7 days. With Philo, pay just $16 a month to get 40+ entertainment channels on all your devices. You can also try it free for 7 days. With Sling TV, customize your channel lineup easily to pay for only the channels you actually want. Try it free for 7 days. Destination America is filled with fun and interesting shows that you won’t find anywhere else. This network is definitely for you if you’re interested in off-the-wall reality shows or anything about ghost hunting. Want to get the Destination America live stream without cable? The lineup includes fan favorites like My Haunted House, Paranormal Lockdown, Killing Bigfoot, Haunted Case Files, Fact or Faked, Ghost Asylum, and Smoked. If you don’t have cable, there are ways to watch Destination America online so you don’t have to miss any of your favorite shows! Just keep reading and this guide will give you all the details to allow you to stream Destination America online! 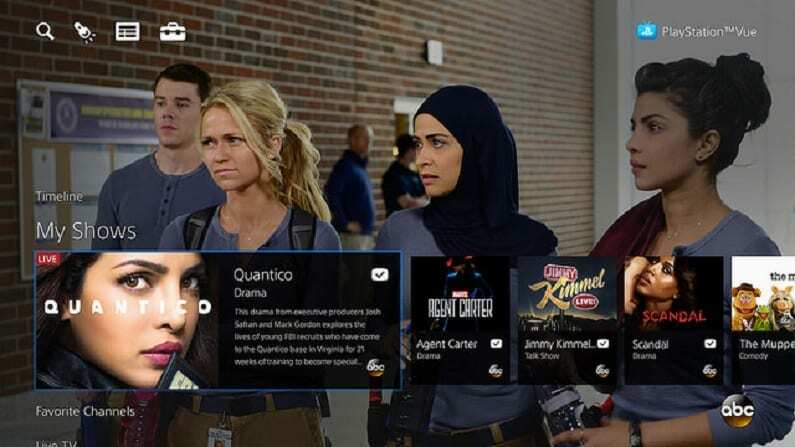 Hulu with Live TV is a popular and versatile streaming service that costs just $40 per month. It’s easy to use, affordable, and compatible with most devices. It offers both live and on-demand options, with 50+ live channels and a huge on-demand catalog of shows and movies. And there’s even a free 7 day trial available anyone that’s new to Hulu! If you want a service that covers both the live and on-demand entertainment worlds, Hulu is a great choice. The platform lets you watch live sports, news, TV shows and more, while the on-demand library lets you binge watch full seasons of popular shows whenever you want! Click here to try Hulu Live TV free for 7 days! 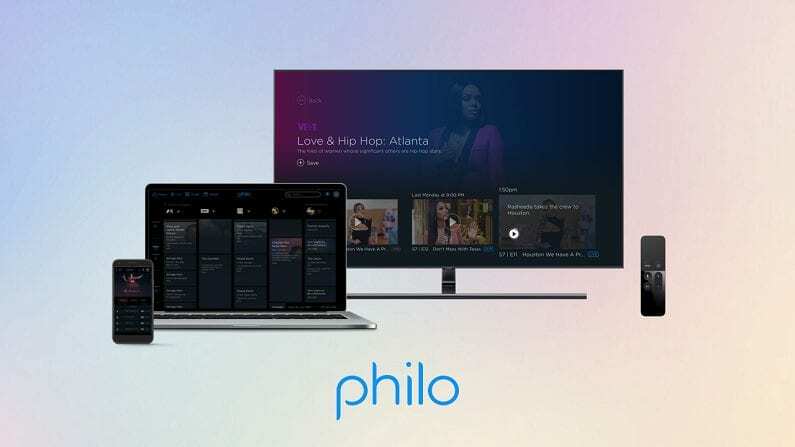 Philo is a very affordable service that still offers a great lineup of channels. It runs just $16 a month, which is less than half the price of most competitors. 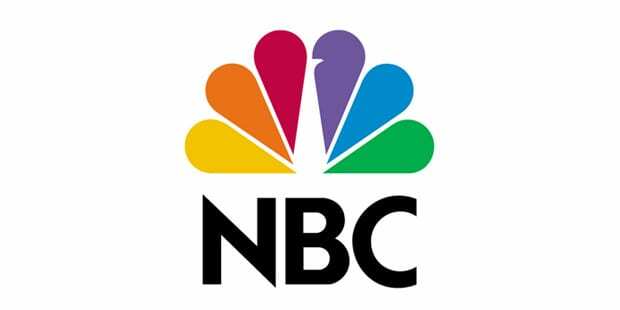 For that, you’ll get 40+ channels covering entertainment and news. There are no sports channels, which is the main reason Philo is so affordable. Click here to try Philo free for 7 days! 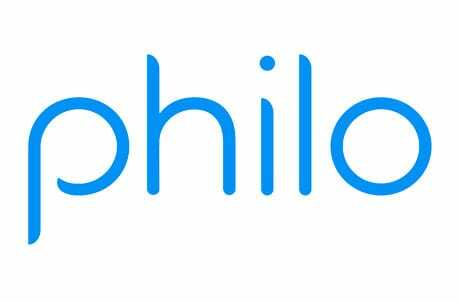 Philo is a fantastic deal for fans of entertainment networks like Comedy Central, HGTV and Destination America. It’s tough to be $16 per month for 40+ channels of LIVE TV. You can start with a free 7 day trial of Philo to watch Investigation Discovery online free for a week! 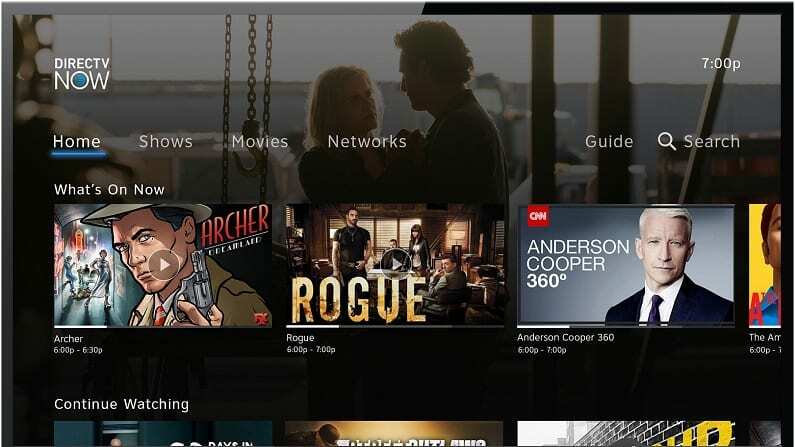 Sling TV is one of the most popular options for cord-cutters. It offers affordable base packages and add-on expansions to broaden your channel lineup. The Destination American stream is included in the Heartland Extra package, which costs an extra $5/mo on top of the $25 base package. 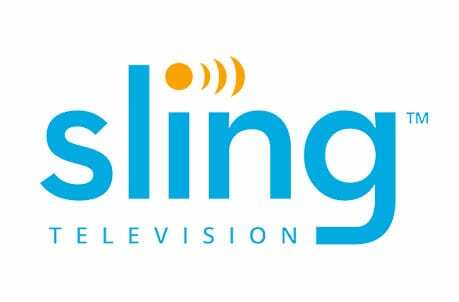 There’s a free 7 day trial of Sling TV, as well. 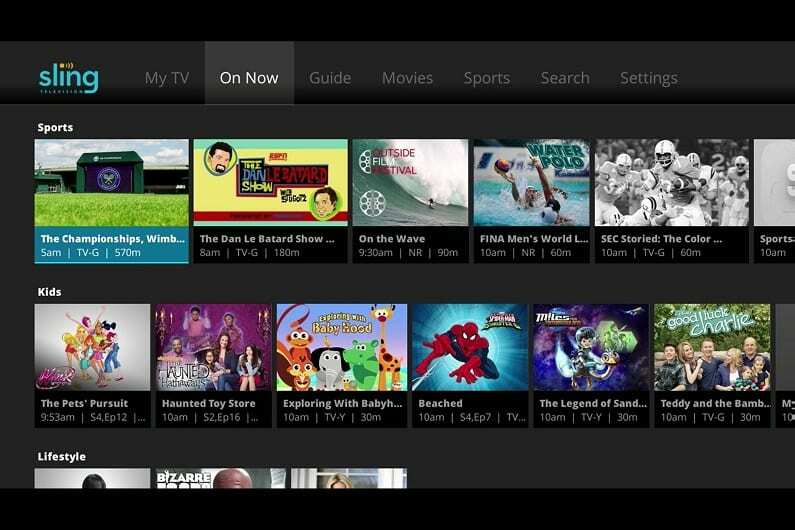 Sling is both affordable and versatile, thanks to its selection of cheap add-on packages. You can have more flexibility in the channels you actually want to pay for. DIRECTV NOW is a dream come true if you’re someone who craves the ultimate channel selection. 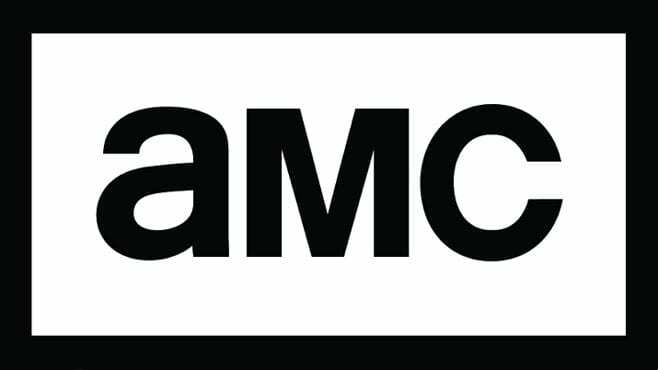 It has plans from 65 to 125+ channels, with prices starting from $40 a month. There’s also a free week long trial to start things off. 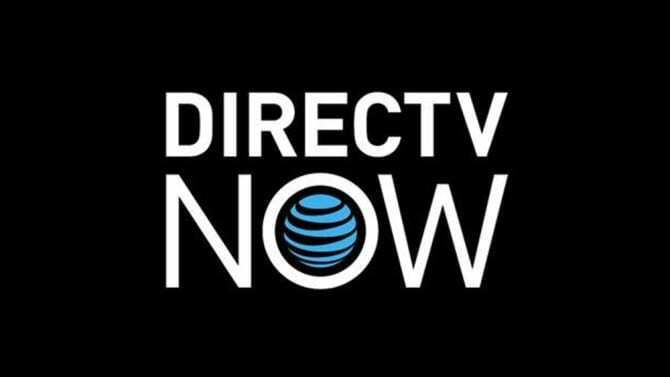 Even the base package of DIRECTV NOW has 65+ channels – with the largest offering a whopping 125+. Selection is the name of the game when it comes to this service. When you sign up, you will receive a free 7-day trial! 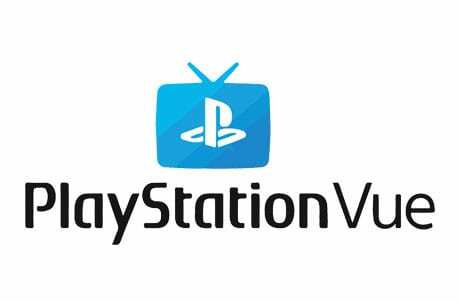 PlayStation Vue is a streaming service that works on most devices. It’s NOT just for PlayStation consoles, despite the name. With Vue, up to 5 people in your household can watch at the same time – and everyone can be watching a different channel. This makes Vue a flexible option for larger households. Click here to try a free 5 day trial. Have questions about the Destination America live stream? Let us know in the comments! I do love Destination America as well as American Heroex. However for some reason there isn’t a TV Everywhere app for either of those two on Roku or Apple TV. All the other Discovery channels are on both, and it’s awfully irritating. There IS a DiscoveryGO app for the PHONE-but why would they make one so I can stream the shows at my convenience, I pay for those two channels just like I do the other Discovery channels. I’ve been trying to find out if they plan to every include them but I can’t find a single word about it in the internet not any other way I’ve tried. Anyone have any clue or should o not get my hopes up? 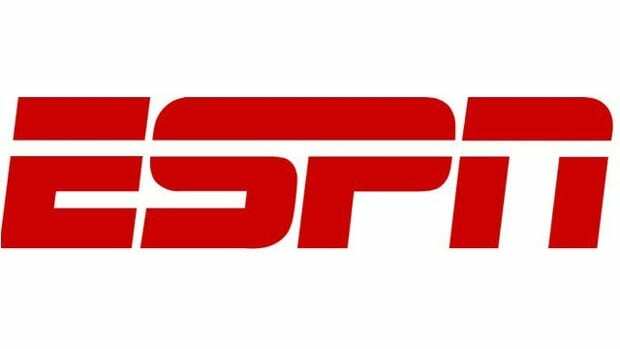 Why has this station made it so difficult to watch if you choose to not have cable or direct/dish tv? It’s down right annoying.